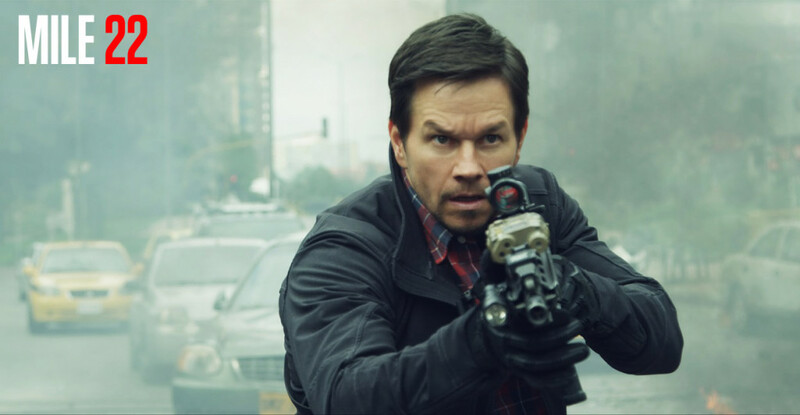 Mark Wahlberg and Iko Uwais join forces in a new action movie! Mention versatile Hollywood movie actors and we’re sure Mark Wahlberg is among those who comes into your mind. Started as a teen pop idol in the name “Marky Mark”, Mark Wahlberg sure came a long way before he earned his spot as an acclaimed actor today. After his first screen debut in Renaissance Man during 1993, his career hit a major turning point when he played as Dirk Diggler in Boogie Nights. Since then, he starred in countless movies ranging from big budget action movies such as Planet of the Apes and Italian Job; dramatic movies like Three Kings and The Perfect Storm; and even comedy movies such as The Other Guys, Daddy’s Home, Ted and its sequel. 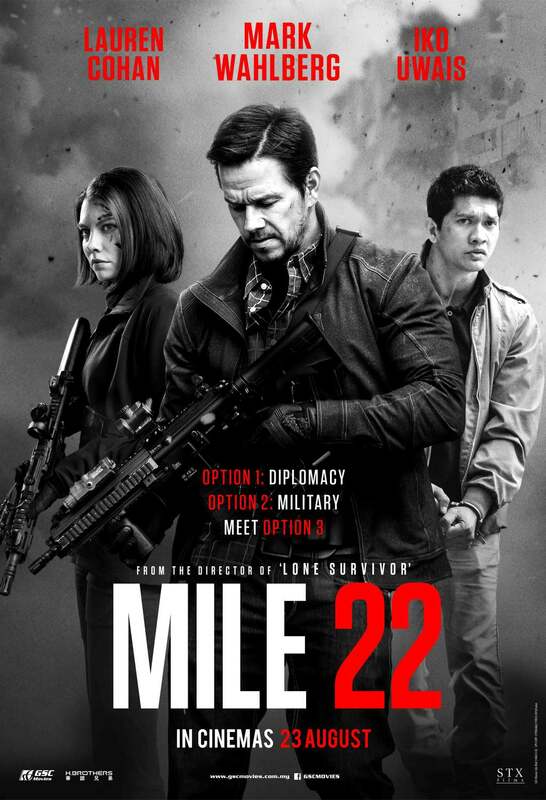 This month, Mark Wahlberg displays yet again his brilliant talent in acting by playing James Silva, an operative of the CIA’s most highly-prized and least-understood unit in the new movie release, Mile 22! 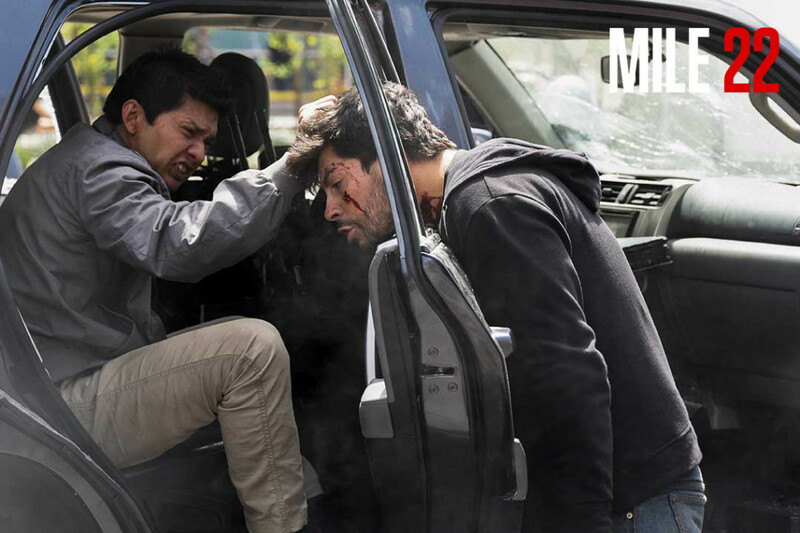 Mark will stand alongside Iko Uwais, an Indonesian actor, stuntman, fight choreographer, and martial artist who is also known for his roles in action movies like Merantau, The Raid, The Raid 2, and Headshot. In this latest movie release, Iko stars as a mysterious police officer who holds life-threatening information for extraction. 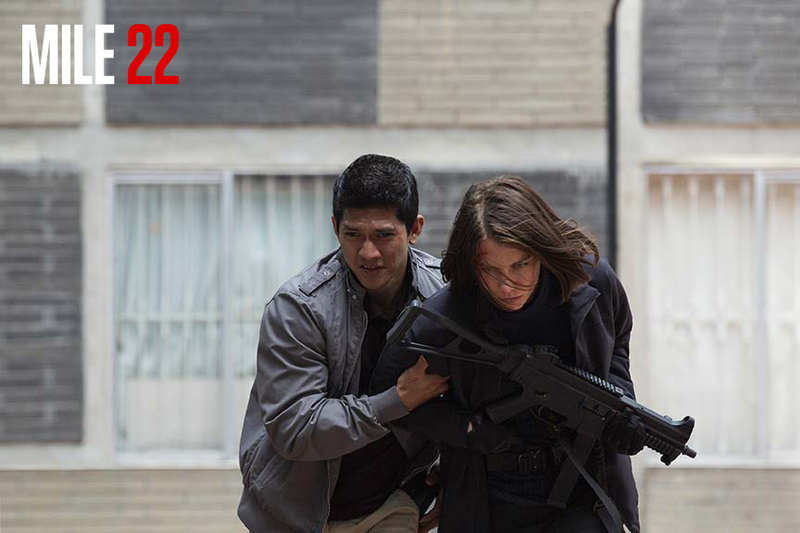 Can James Silva and Iko Uwais dodge a hailstorm of bullets and gauntlets of assassins to reach Mile 22? 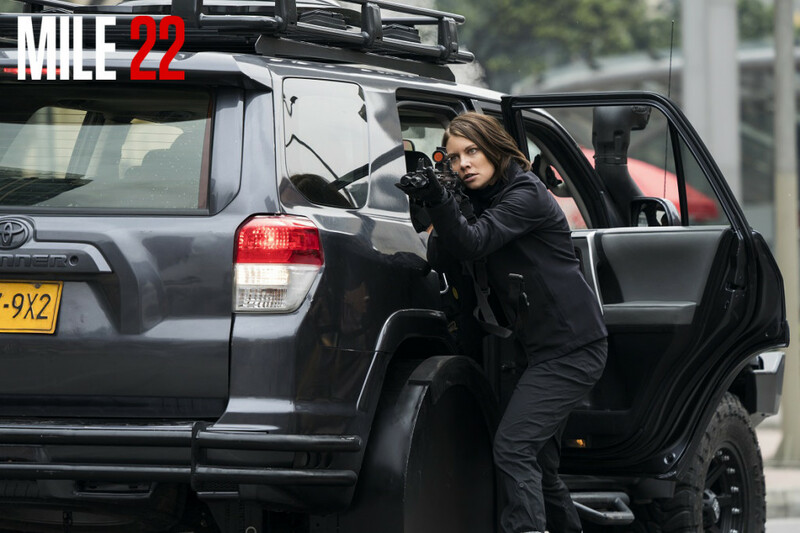 Join them and the overwatch team in the new thriller action movie directed by Peter Berg, Mile 22 – coming soon in movie cinemas 23 August! 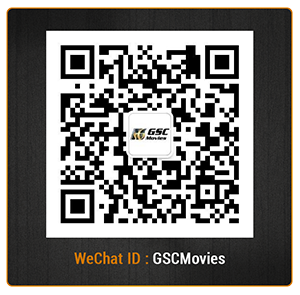 Bringing you cinematic experiences like no other, GSC movies provides you with top movies and action movies! Follow us on Facebook, Twitter, Instagram and YouTube to check out new movie trailers!